Centrally located on the Nottinghamshire / Leicestershire border and established in 1999 our mechanics offer over 25 years of experience. We consider ourselves unique in that we are able to offer you a complete in-house package from simply selling accessories to general repairs, engine and suspension tuning and dyno services. 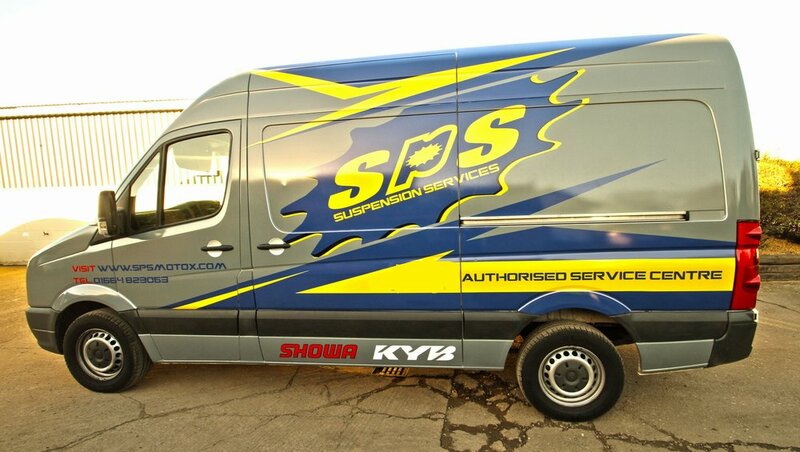 We use only the most advanced technology in our fully equipped workshop and Suspension service van. 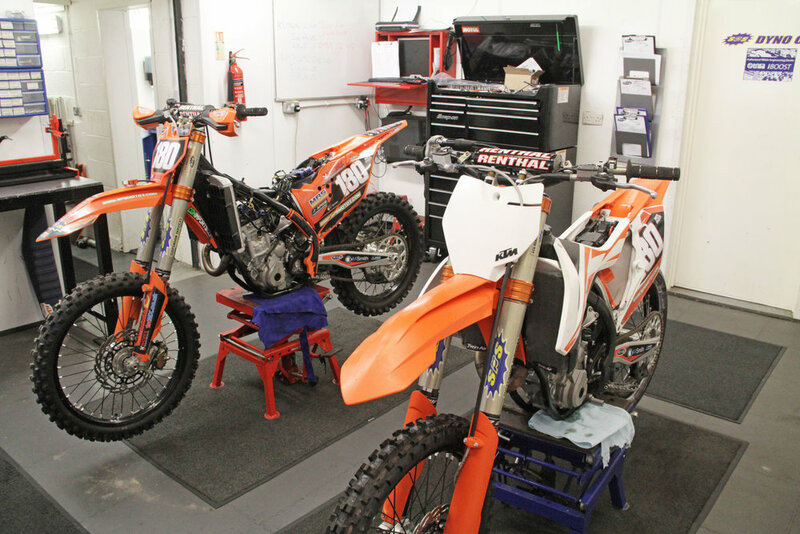 Our technicians are mechanically fully qualified in all aspects and have also attended suspension tuning courses with WP, Racetech and KYB. They have also been racing motocross at AMCA level for many years and so have experienced most if not all of your issues.